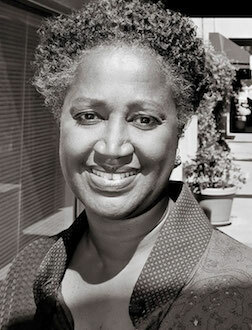 Appointed deputy mayor for economic opportunity by Los Angeles Mayor Eric Garcetti in May 2016, Brenda Shockley ’68’s portfolio includes homelessness advocacy and community development. A political science major at Oxy and a graduate of Loyola Law School, Shockley served for more than 24 years as president of Community Build, which she helped found in 1992 to revitalize South Los Angeles in response to that year’s civil unrest. Her work has led to more than $100 million in investment in education, employment and training programs for young people in South Los Angeles.